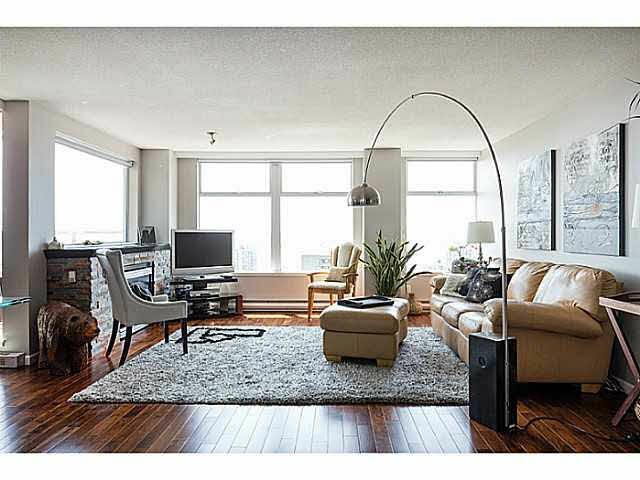 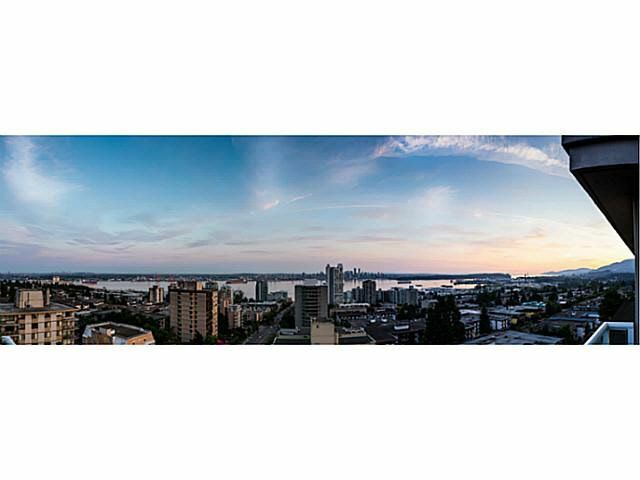 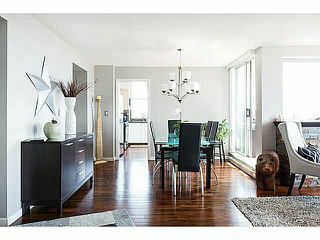 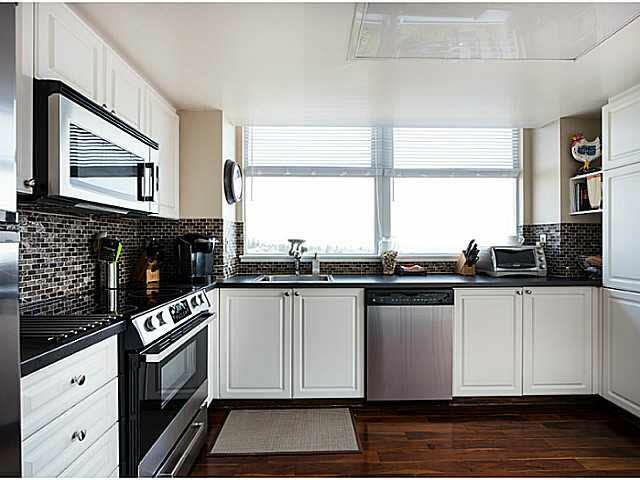 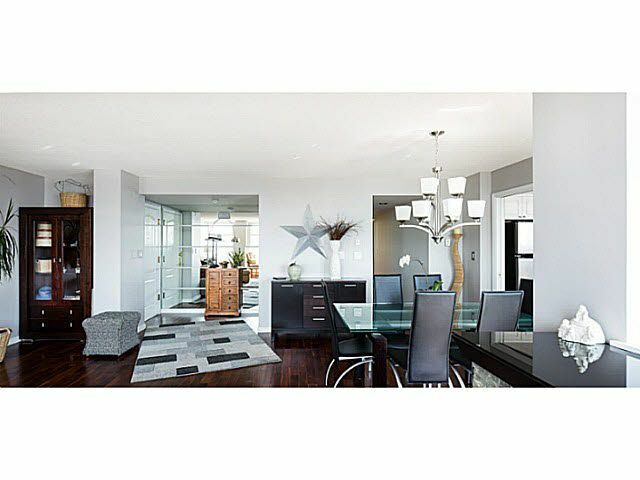 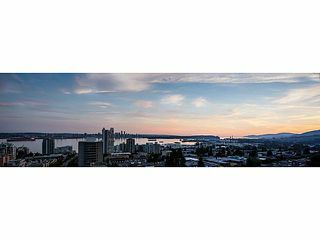 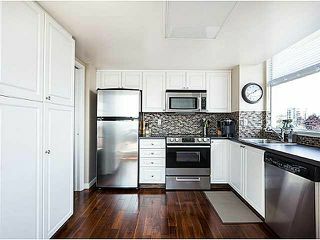 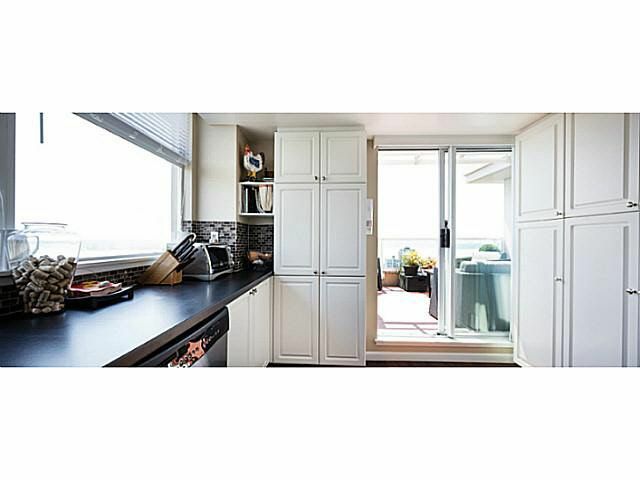 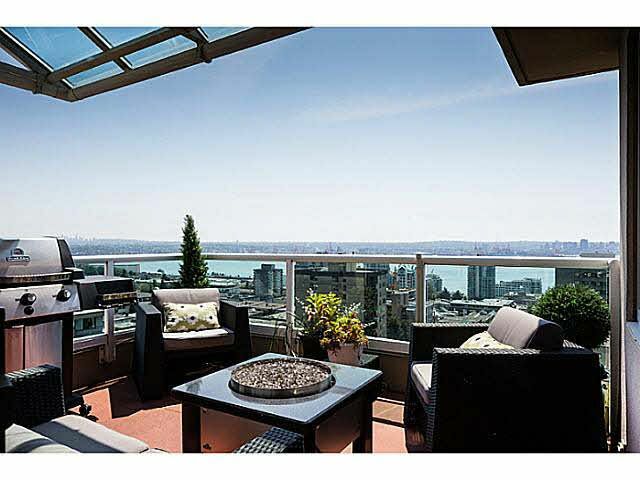 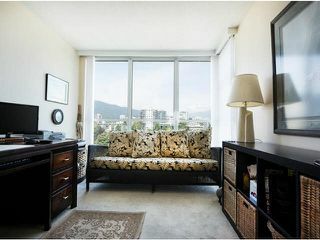 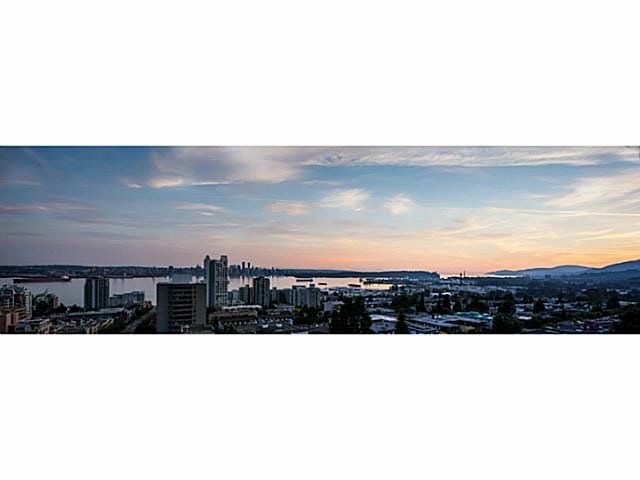 Exceptional Lower Lonsdale Sub-Penthouse, with million dollar views! 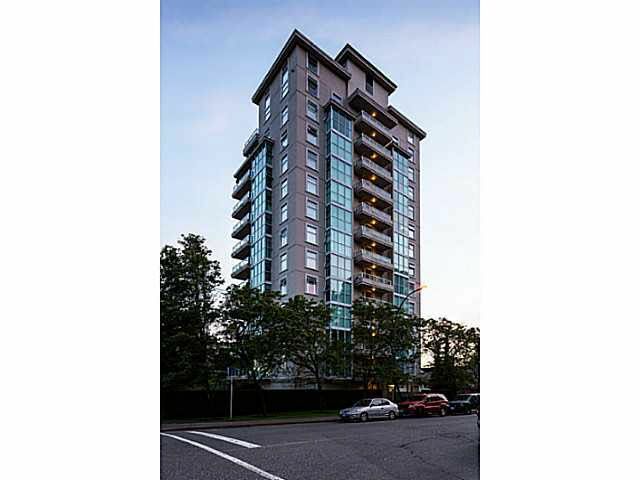 This truly magnificent 2 bedroom, 2 bathroom in the Camellia Building is right on the doorstep of all the cosmopolitan conveniences of bustling Lower Lonsdale. 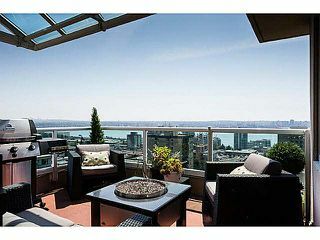 The world-class views will take your breath away, from Mnt Baker in the East, through the waterfront, the City, Lions Gate and Vancouver Island to the West, enjoy the views from your kitchen, living and dining rooms & also the large south facing patio, complete with fire bowl, perfect for entertaining. 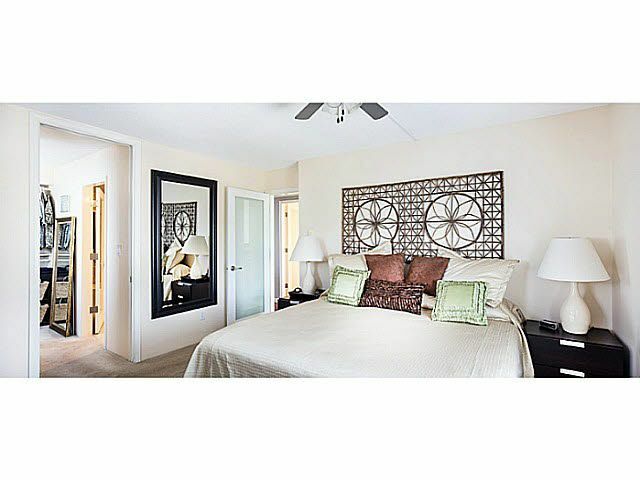 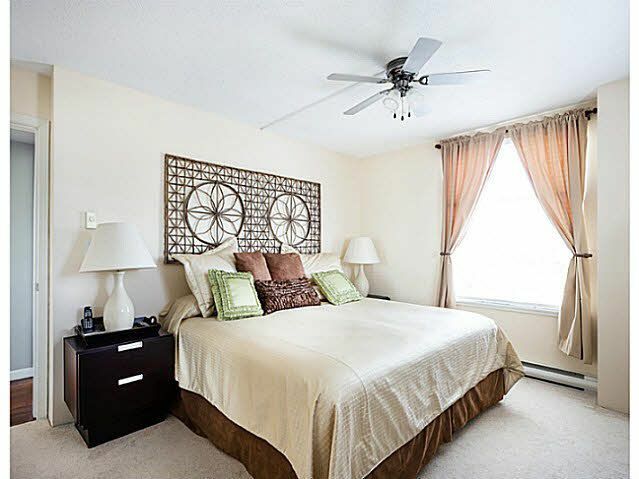 The apartment itself has been elegantly renovated, with rich h/w floors, a fabulous kitchen & super master suite with with huge W/I and en-suite. 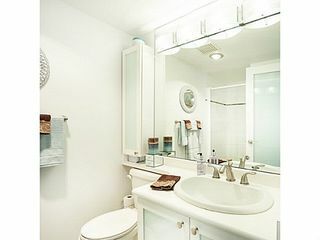 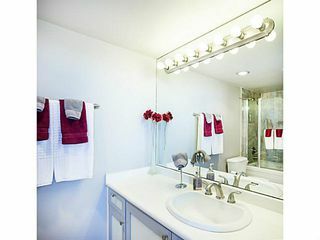 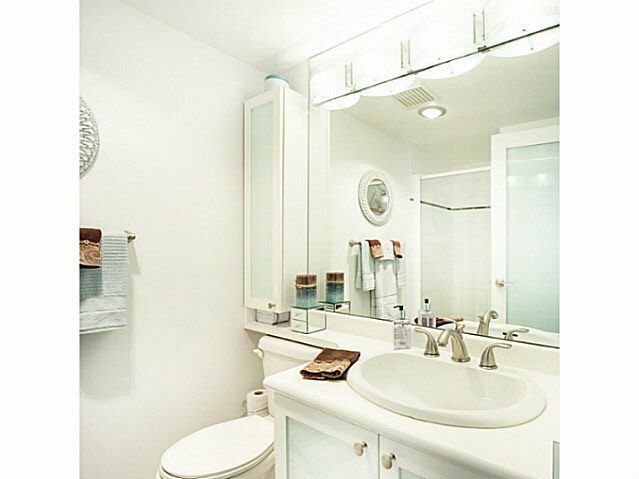 Additional features include a jetted tub & 2 prkg stalls!